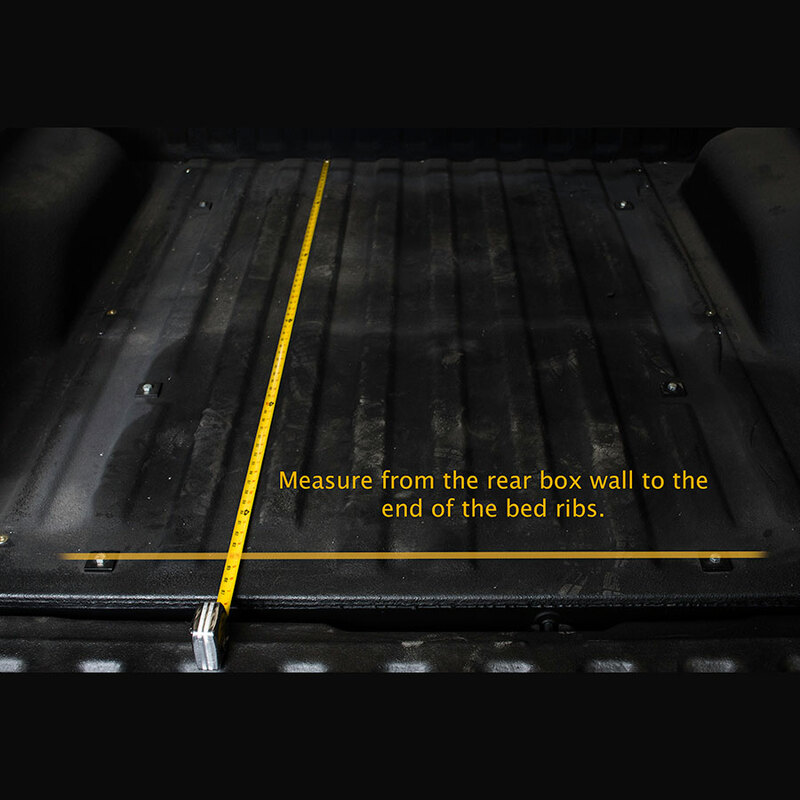 Enter the exact depth of the compartment or truck bed to the nearest 1/4″. 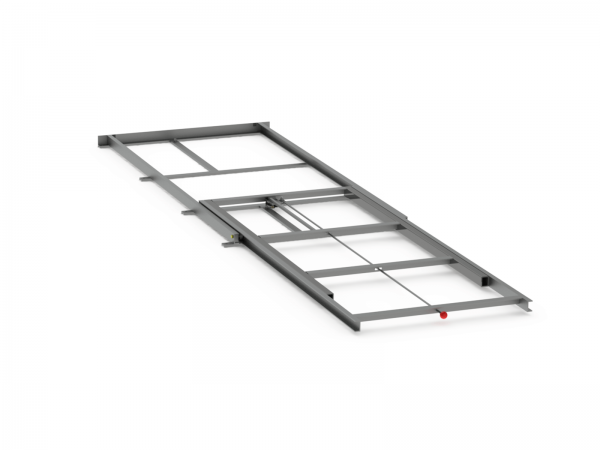 Call 800-374-1134 for depths over 96″. 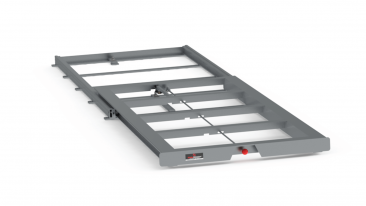 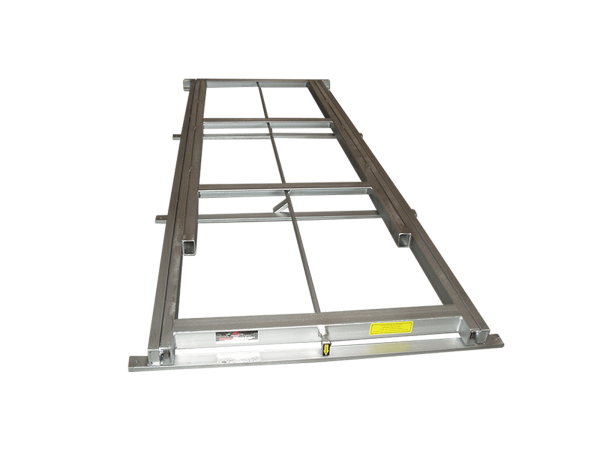 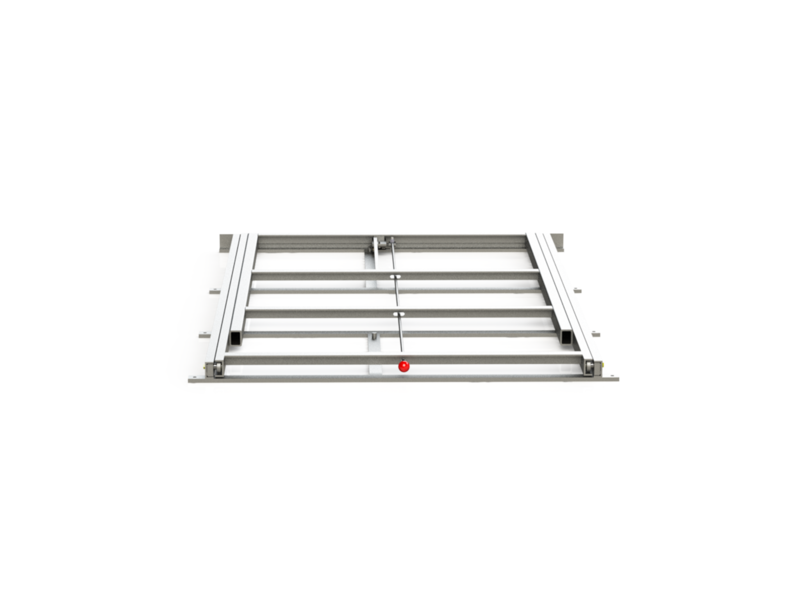 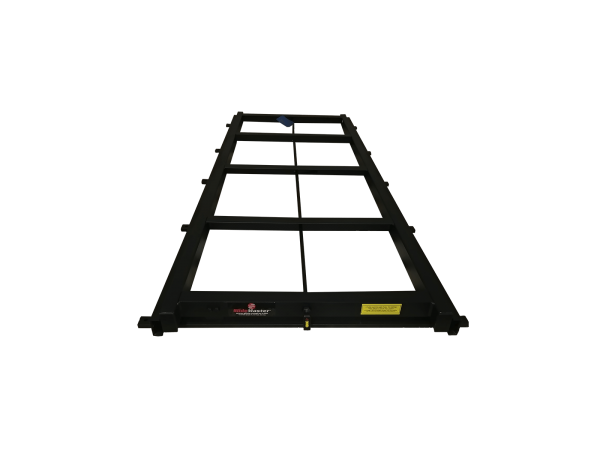 This 1,000lb capacity slide with partial extension is the lightest steel slide built for over 5′ long storage areas. 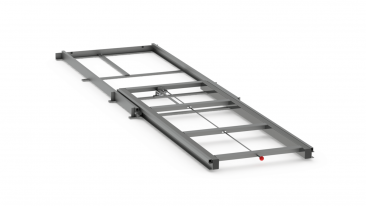 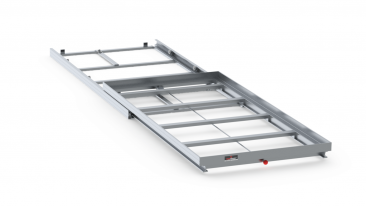 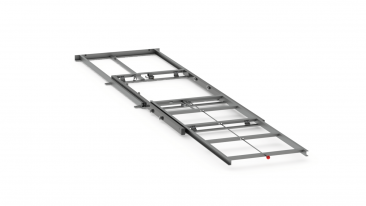 Our 70% extension slide works great for mounting welders, pumps, and generators that need to extend beyond the vehicle for ventilation, as well as medium duty general cargo storage. Partial extension slides consist of 2 frames, which are lighter and more fuel efficient than full extension slides. With a low vertical profile, you’ll have more room for tall cargo under tonneau covers and toppers.